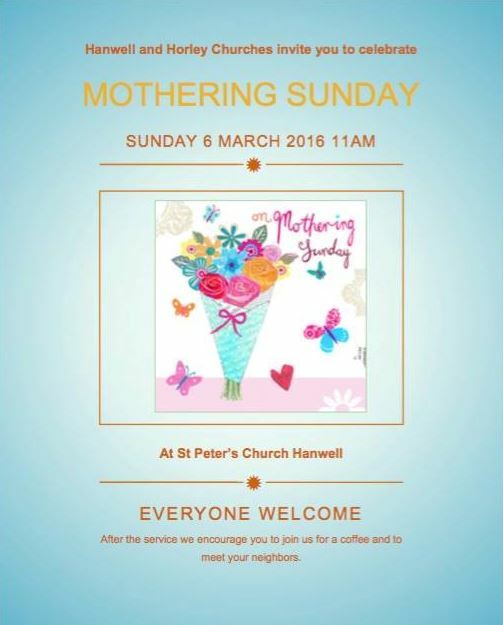 Horley and Hanwell are joining together to celebrate Mothering Sunday at St Peter’s Church Hanwell at 11am. What a lovely way to show your appreciation for everything that mothers do. Also thanks to Tamsin Woods there will be a small gift for all mothers and grandmothers, as well as drinks for everyone afterwards. This entry was posted in Activities and tagged Celebrate, Hanwell, Mothering Sunday, St. Peter's Church on March 2, 2016 by thehorleyviews. 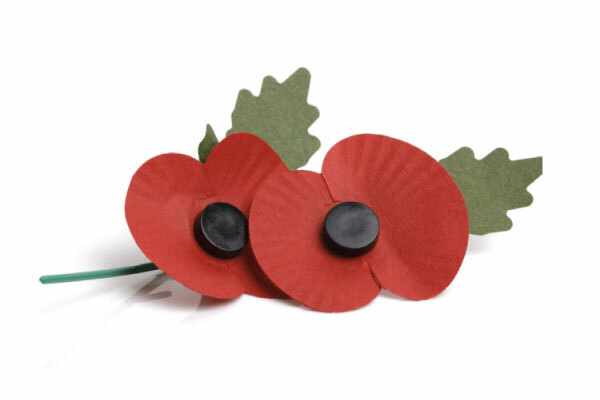 This entry was posted in Activities and tagged Bell Ringing, Hanwell, Remembrance Sunday, St. Etheldreda’s Church, St. Peter's Church on November 6, 2015 by thehorleyviews.